In this newly created role will give you an opportunity to provide strategic leadership and show your flair for creating sustainable social change across our digital and young people programs. Drive integration and achievement of social outcomes across all of WorkVentures. 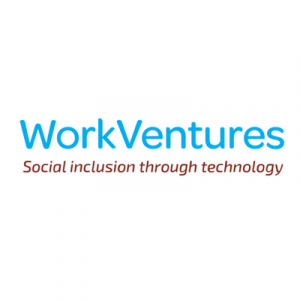 WorkVentures are a growing and dynamic NFP social enterprise seeking a high energy, passionate and innovative person to join our leadership team. Please quote in application: Manager Social Programs & Sustainability via Pro Bono Australia.